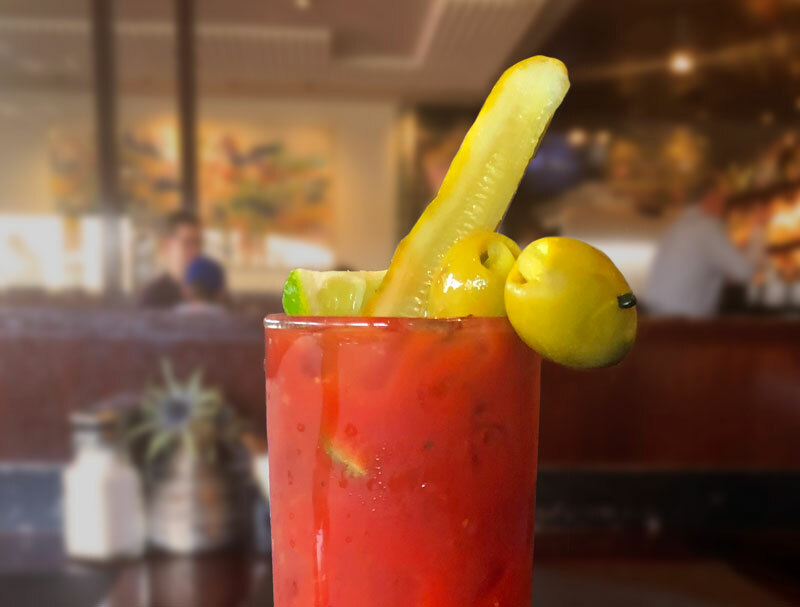 Hour Detroit magazine recently showcased Beverly Hills Grill for their take on a renowned brunch favorite: The Bloody Mary. Mixed with a house-infused peppar vodka, the bartenders at BHG give this morning cocktail a remarkably unique twist. Click here to read the full article and recipe. TripAdvisor honors all six RRG restaurants. Bill’s, Cafe ML and Streetside Seafood donate time and talent to The Garden Party.